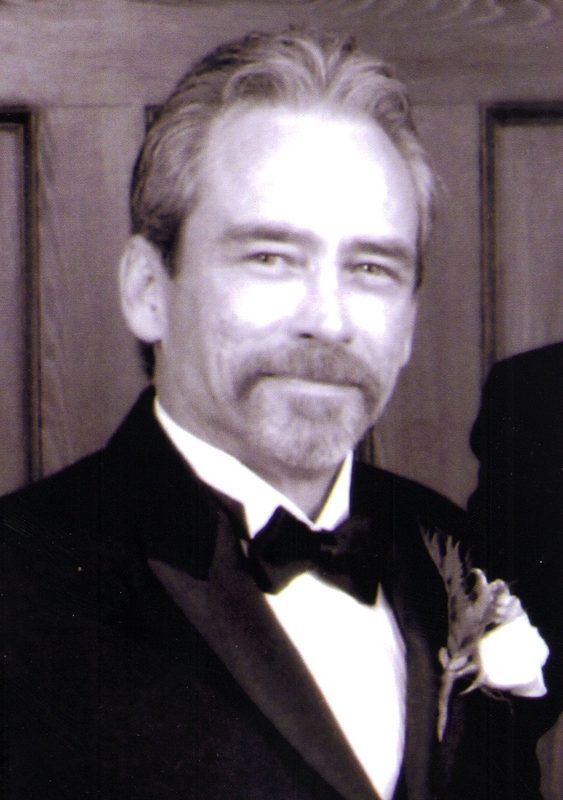 Patrick Robert Bruggeman Sr. passed away peacefully at his home in Sioux Falls in the early morning hours of May 31, 2011 at the age of 56 after a long struggle with many health issues. Patrick was born on December 3, 1954 to Cletus and Patricia (Wilka) Bruggeman in Sioux Falls where he lived most of his life. Early in his adult life, Patrick worked as a cattle buyer but later followed his passion for coaching and teaching football. He was a loving father, grandfather, brother and uncle. Patrick is survived by his children: Amy Weston, Pat Jr., and Michael; siblings: Michael, Margaret, Joe and Matthew; and ten grandchildren which he adored. We will miss him but take comfort the he is now with our Heavenly Father. Visitation will be Friday, 5 PM at St. Lambert Church with a Scripture Vigil at 7 PM. Mass of Christian Burial will be Saturday, 10 AM at St. Lambert Church.